DVD Decoder software helps you to decode your DVD(VOB) files straightaway to screen (play) or can decode them to different formats. Now decode and play DVD(VOB) files with ease. 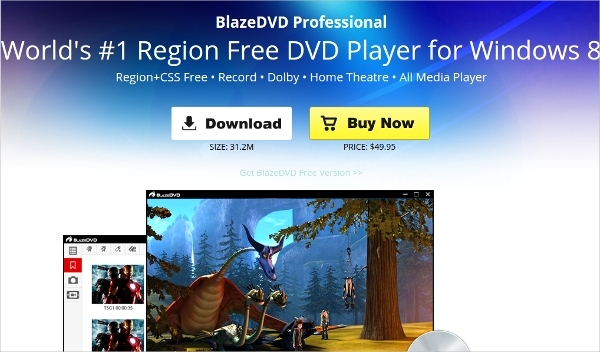 Below are few of the free DVD decoder software where you can download them easily ad absolutely free. 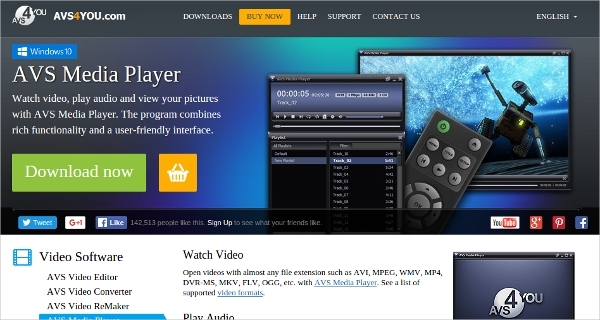 AVS Media Player has been prepared with the objective to make sure that you get the utmost advantage from any multi-channel or surround soundtracks that your films have. At present, this multi-channel surround sound feature supports 3. Ripping CD’s is more and more tricky because of the protection that manufacturers place on the disks. At present, however, there are few programs strong enough to break that protection such as RipIt4Me. These encryption ways cannot be dealt with by the most part major DVD burners and rippers the reason being they employ such encryption as RipGuard and ARccOS DVD techniques. 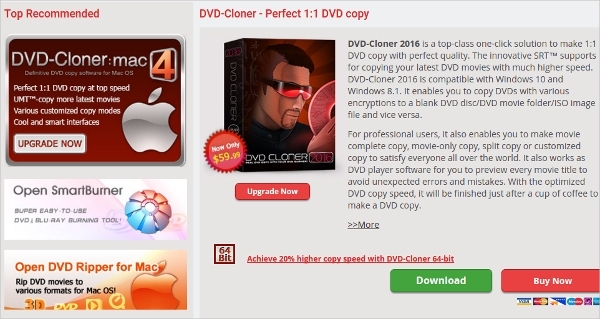 DVD-Cloner IV is a genuine 1:1 backing up DVD software, region code and decoding CSS completely. It can copy your most favorite chapter, audio, and subtitle to save disk space. The copied disks are well-matched with any home stand alone DVD player. 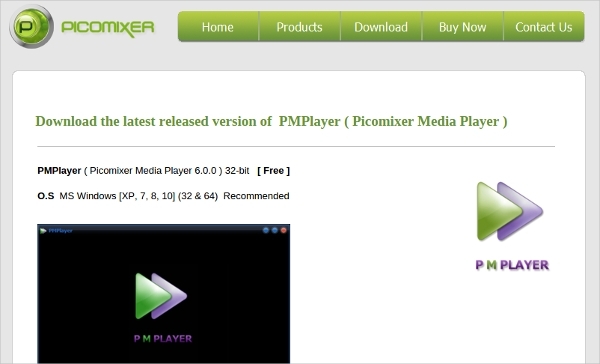 PMPlayer is a freeware as totally free, no ads, no spyware, and no user tracking.PMPlayer is fast, simple and useful they are most powerful media player which supports an variety of different kind of media files on the-MS Windows platform.